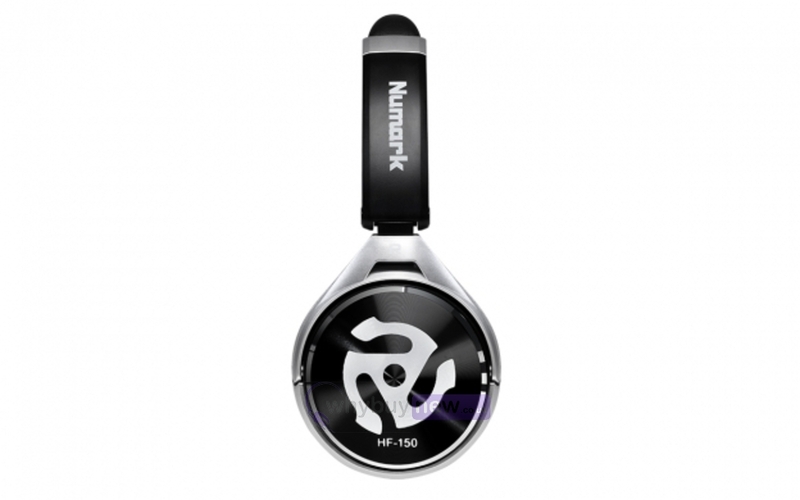 The HF150 is Numark's most portable DJ headphone, with a unique collapsible design, it lets you travel light without sacrificing the sound quality you require. 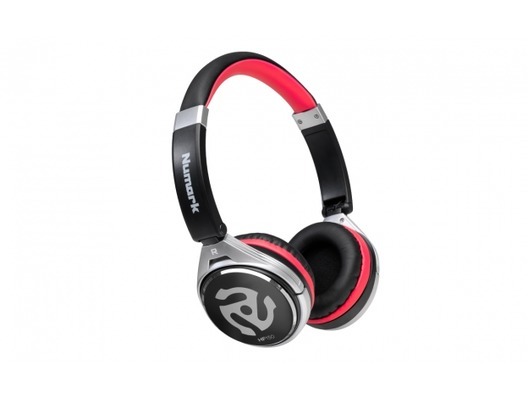 40mm drivers are what you can expect in a full-size headphone, but the HF150's expertly engineered design manages the power and capability of a large transducer inside the most portable form-factor-at just a fraction of the size. 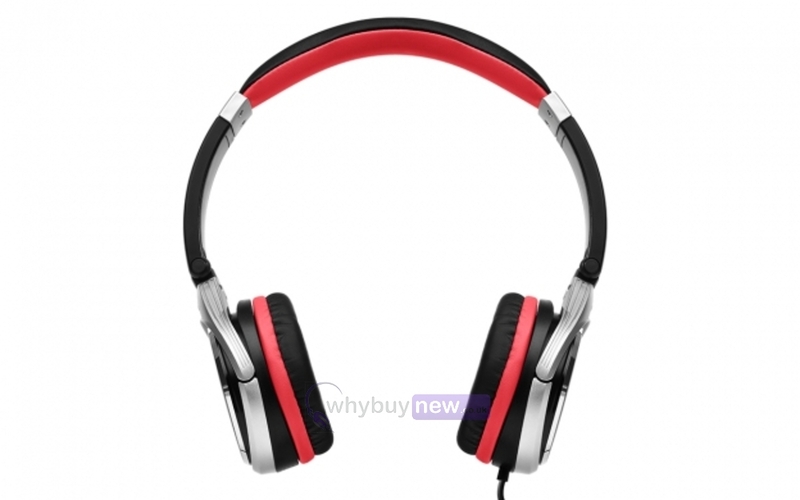 A major step up from earbuds in every way, the exceptional sound quality means you will hear things you were missing in even your favourite tracks. The result? Better mixes, every time, anywhere. 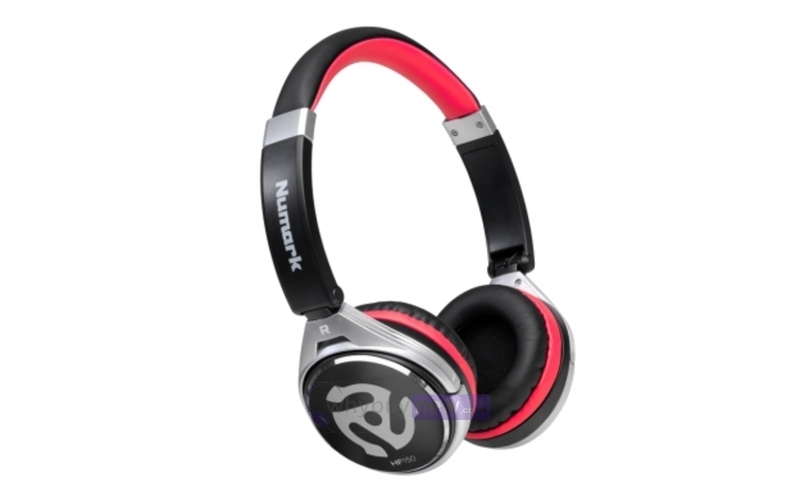 Here we have the Numark HF150 Headphones in brand new condition and in B-Stock. The B-Stock versions would have been on display at a training evening or trade exhibition only and will come boxed 'as new' with all accessories and a 1-year warranty.